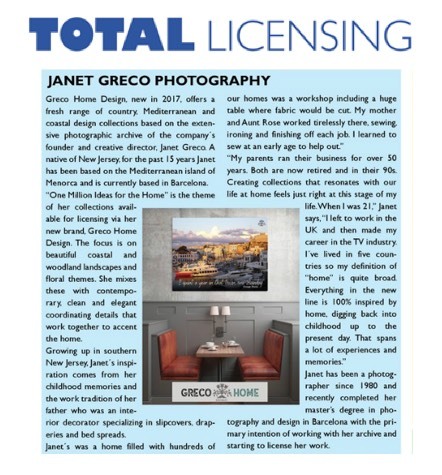 Here you can find press articles, projects and information about my commissioned work. For press inquiries or interviews feel free to contact me. My first trade show took place in February 2017 at the Spring Fair, Birmingham, UK. Huge show! 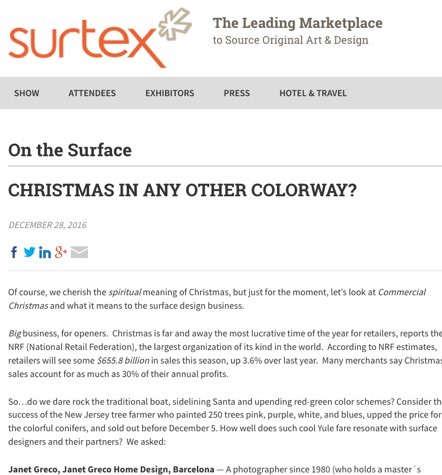 Here is the write up for Surtex 2017 where I was interviewed about alternative colorways for Christmas art. 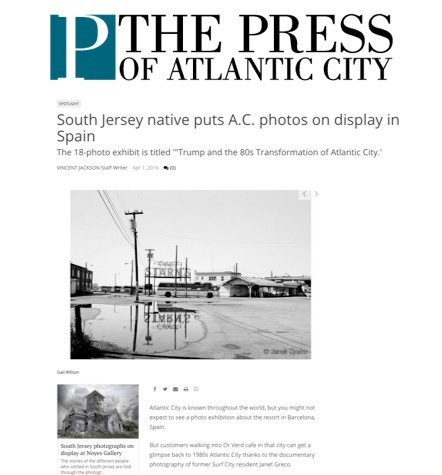 Story and video from when I was shooting in Atlantic City for my master’s. 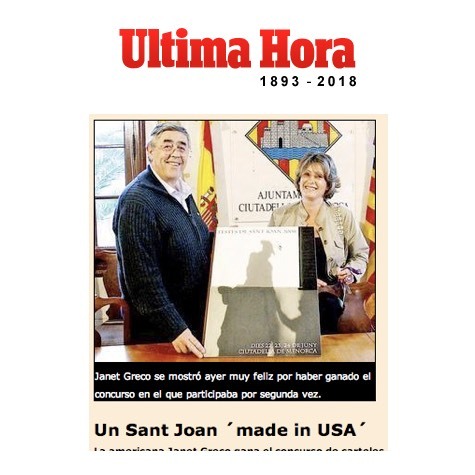 It was followed by an exhibition in Barcelona. 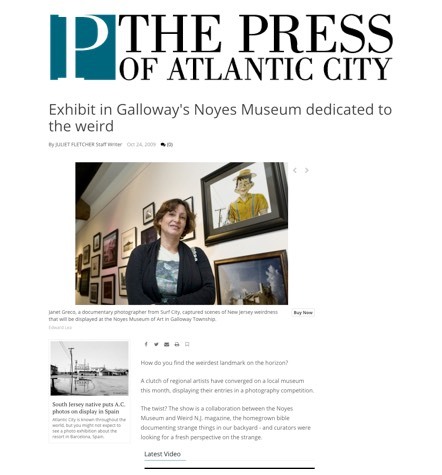 In 2009 three of my photographs were chosen for the Weird New Jersey exhibition at the Noyes Museum, including one that was the centerpiece of the show. Write up in the Spanish Última Hora newspaper in 2008 when I won the official poster prize for the amazing equestrian fiestas of Menorca. 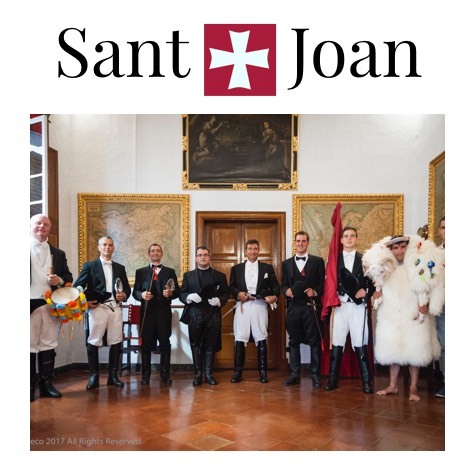 Very gratifying for this long-term project, I was personal photographer to the Caixer Senyor during the Fiesta of Saint John in Menorca in 2017. 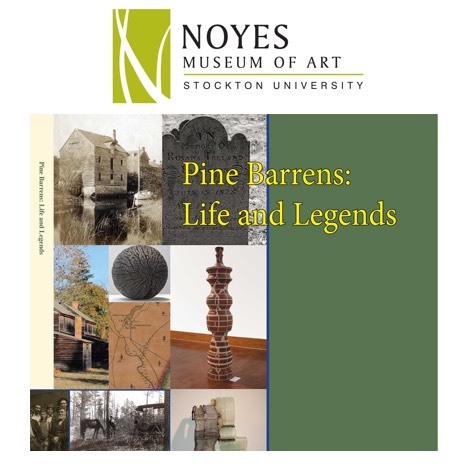 My work at the Albert Music Hall, another long-term documentary project, was showcased at the Noyes Museum exhibition and subsequent book. 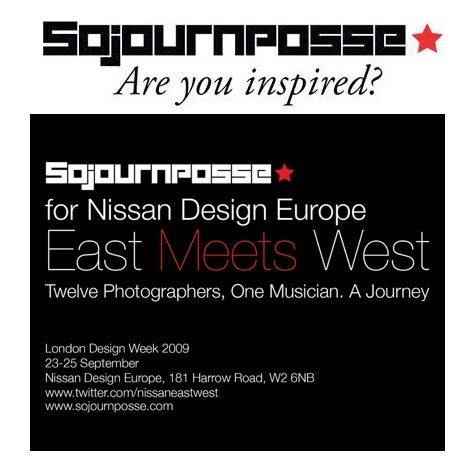 The London multimedia storytelling collective, Sojournposse, showcased my rodeo photographs in a photo poetry film sponsored by Nissan Design Europe. 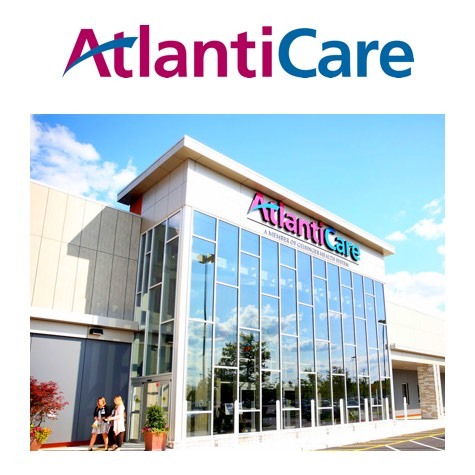 This was a large commission for a public waiting room space in the new Atlanticare Health Care Park in Manahawkin, NJ. 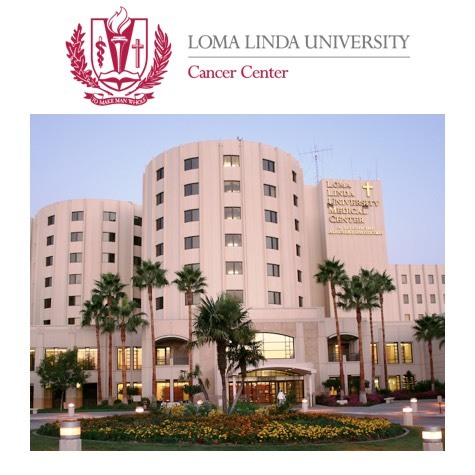 This commission via Aesthetics Inc. specialists in healthcare art based in San Diego, was for the Loma Linda University Cancer Center in Riverton, California. 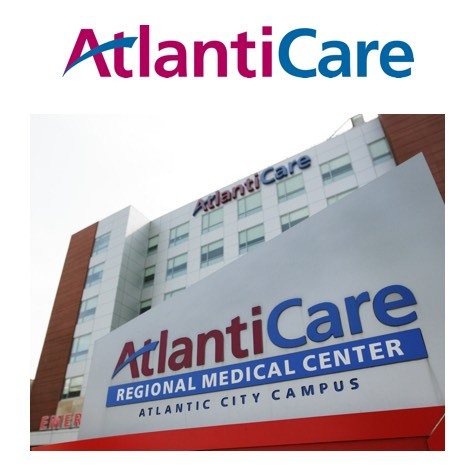 Eighteen photographs were selected for permanent display at the new Atlantic City Regional Medical Center, opened October 2007 in Atlantic City, NJ.